If you are planning to retire abroad, you need to make sure that your finances are in good shape. You need to make certain arrangements in order to ensure that you can access your money in another country with proper convenience. But more than that, you need to prepare and plan for your eventual move into another country. Here are some tips to help make your move abroad work better for you. Start and continue saving regularly. No matter where you retire, you need to accumulate and maintain a sizable retirement fund. This will be the source of you will be depending on after retirement. Make sure that you save up more than enough to help you get through your retirement years. Since you may be planning to retire to some foreign destination, make sure that you have something saved up for certain emergencies since financial help from friends or family may not be readily available to you in a foreign land. Once you have a retirement fund set up, you also need to create a financial plan before you leave the country. You should try to research important information about the foreign destination you plan to retire to, including economic conditions, standard of living, prices of essential commodities, banking system, real estate values, peace and order situation and the like. You then need to determine whether your retirement fund can last you for the number of years you plan to stay in the new country. It is important to create a budget once you have the data available concerning your future retirement destination overseas. You must also be able to breakdown your living costs and expenses. An accurate budget will allow you to estimate how long your retirement fund will last. Sticking to your budget will also ensure that you can stretch your fund for as long as you want it to. Set up a foreign personal bank account in advance. Since you will be going into another country for your retirement, make sure that you research on their banking system. Try to set up a foreign bank account ahead of time. It will help ensure that you have a means to transfer funds to and from that country when needed. You will experience a lot of problems with regards to money transfers if you do not set up a local bank account there, especially if you plan to stay there for your retirement. Aside from the banking system, you also need to inquire about tax obligations from that country. 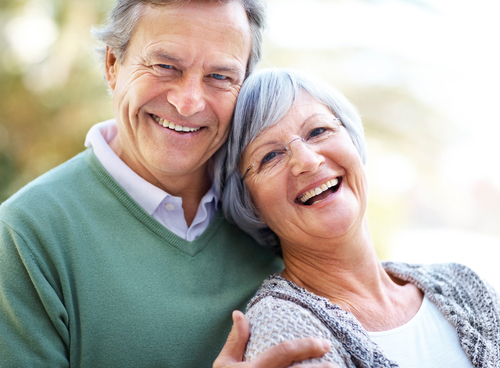 Different governments may follow different regulations regarding taxes for retirees. Make sure that you know about them so that you do not break any tax laws. The last thing that you want to do is to derail all your retirement plans because of potential tax problems in that country.